Holy Trinity Orthodox Seminary is pleased to announce the appointment of a new Director of Development. Rev. Deacon Michael Pavuk will officially begin his service to the Seminary on November 1, 2017. The Director of Development is in charge of the overall fundraising plan and coordinates all aspects of fundraising, particularly major gifts and planned giving, and public relations efforts at HTOS. Deacon Michael brings experience in marketing, management, business development, and banking. He possesses an intimate, longtime knowledge of Holy Trinity Seminary and Monastery and of the Russian Orthodox Church Outside of Russia in general. He was tonsured a reader by His Grace (then) Bishop Hilarion (Kapral) in 1993, set aside as a subdiacon by Metropolitan Laurus (Skurla) of blessed memory in 2003, and ordained to the diaconate by His Eminence Metropolitan Hilarion (Kapral) in 2013. Deacon Michael has served his home parish, St. John the Baptist Cathedral in Mayfield, PA, for 47 years in several roles: singer and assistant choir director, Church Council member, teacher and supervisor of the religious education program, and, most recently, deacon. 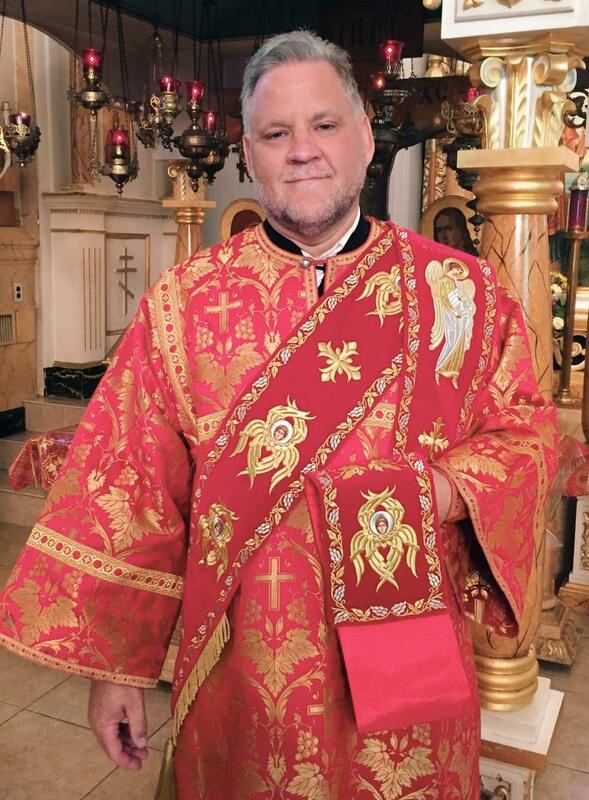 Holy Trinity Orthodox Seminary warmly welcomes Deacon Michael and believes his enthusiasm and love for the Church will bear fruit for the success of the mission of the Seminary and the Russian Orthodox Church Outside Russia.